In need of support? 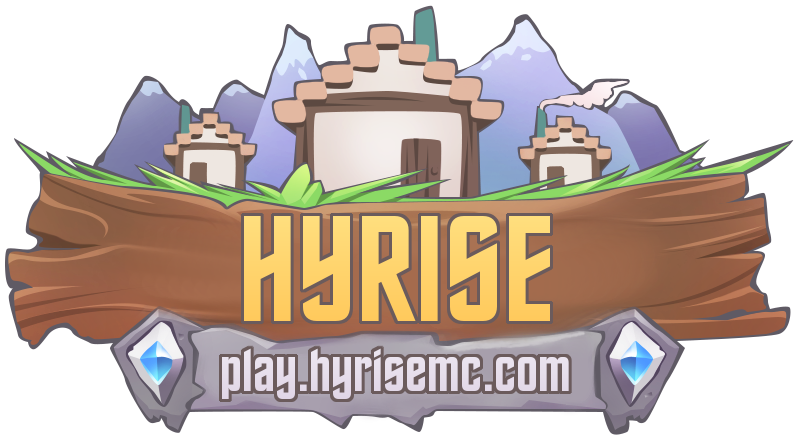 Email us at support@hyrisemc.com or submit a support ticket using the form below. We will get back to you shortly.